October is Respect Life Month. Each of us is a masterpiece of God’s creation. This is a fact of Christian belief. At the center of Catholic social teaching stands the conviction that each person is a beautiful work of the Creator, a masterpiece that elicits wonder and affection from those with eyes to see. Such a teaching is what Pope Benedict XVI calls a performative truth. It is not a truth “out there” but one that makes a claim on us. It challenges us to see the world in a particular way. How can we deepen our vision, that we might see and help others to see? In his 2014 Respect Life Month statement, Cardinal Seán P. O’Malley, chairman of the USCCB Committee on Pro-Life Activities, states that “solidarity is the antidote” to “the culture of death that flows from the extreme individualism of our age.” Solidarity heals this wound in our age, in part, because it opens our eyes to the beauty in all persons. Solidarity enables us to proclaim that each of us is a masterpiece. Solidarity means that we act with a common purpose. It is not merely an attitude. To faintly echo St. James, if I feel badly for poor persons in my community, but contribute to a culture that ensures their invisibility, what good is my attitude? Solidarity requires that the concerns of my neighbors become my own concerns. It requires that I act with a view toward the good of others. It requires that I encounter others. When I begin to take up the aims and struggles of my neighbors, all my neighbors, as my own, then my vision expands. My experience of the world is inseparable from the practices and rituals that make up my life. Through the actions that I repeat day after day, I develop habits of thought and affection. When I act in solidarity, when I share a common life with others, a particular vision develops. The “issues” are no longer abstractions. Solidarity with vulnerable persons – immigrants, the poor, the oppressed – opens my eyes and enlarges my understanding of the beauty of human life. Many people are invisible to our society. The poor and the disabled, the elderly and the unborn – these persons are simply irrelevant in the moral calculus of powerful segments of our culture. Pope Francis rightly refers to this culture of exclusion as a throw away culture. Through our acts of solidarity, we who are disciples of Jesus Christ form a habit of seeing the handiwork of God in all people, and this habit enables us to make the audacious claim that those whom our utilitarian society regards as disposable are, not only persons with rights, but masterpieces of creation. 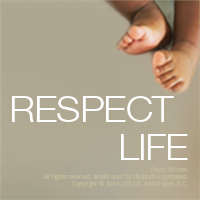 The 2014 Respect Life Program presents a beautiful truth that reaches to the core of our Christian faith. We are loved. This truth that makes a demand on us. It demands that the Church build bonds of community and friendship with those that the world would rather not see. When our work, worship, and lives break out of the “extreme individualism of our age,” out of the “throw away culture,” then we become liberated to see each person as a masterpiece of God’s creation. 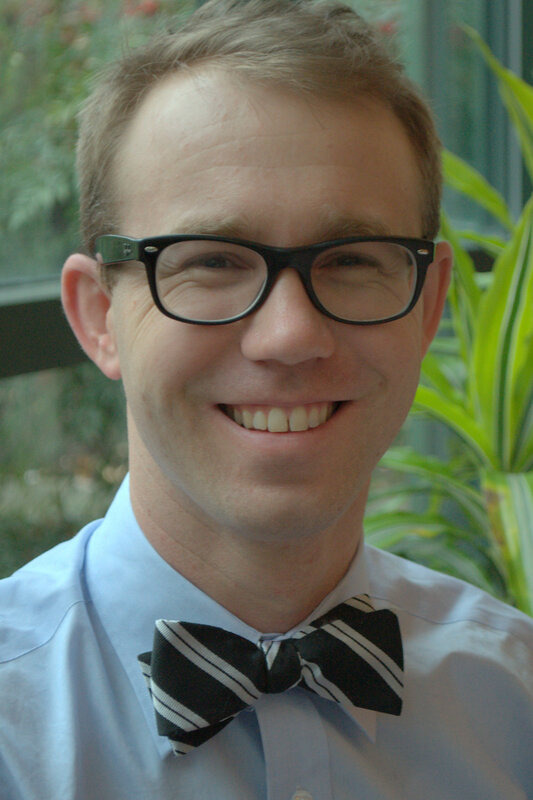 Aaron Matthew Weldon is a staff assistant for the USCCB’s Secretariat of Pro-Life Activities. He is also a Ph.D. Candidate in Systematic Theology at The Catholic University of America and a former intern for the Catholic Campaign for Human Development. Learn about the USCCB’s pro-life advocacy.